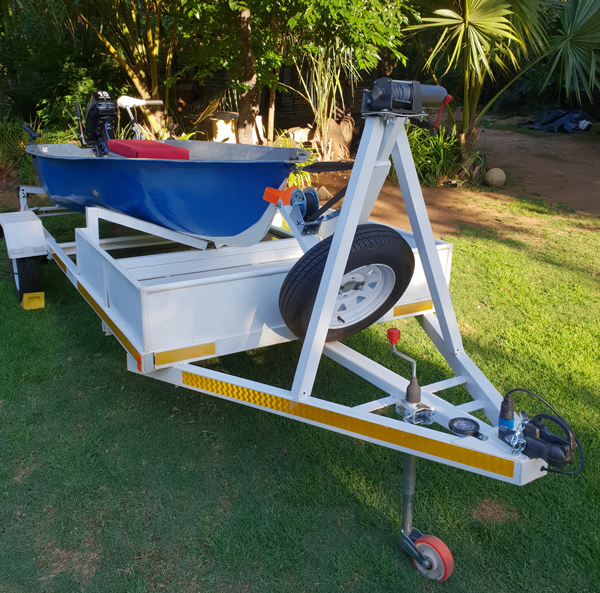 We have a custom trailer division tailored to build any kind of trailer to suit any client's needs. We do custom steel work as well as custom fibreglass work so we can make all-metal trailers or metal trailers with fibreglass bins, etc. We specialise in custom works so any style or design can be turned into reality. Contact us today for a quotation.